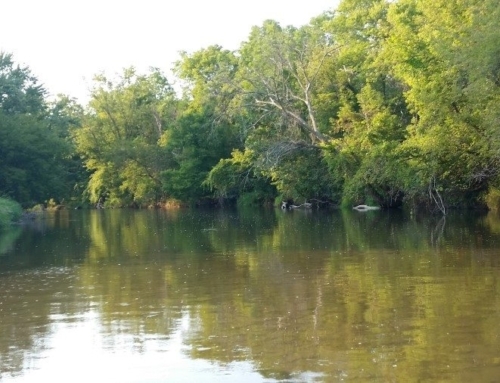 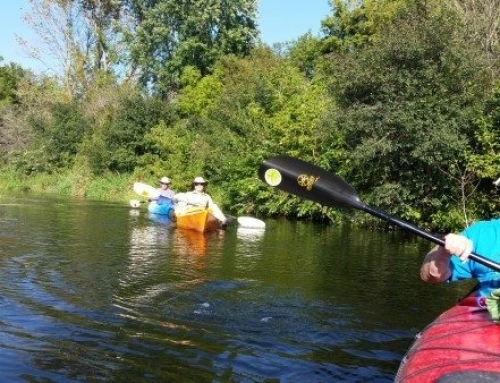 We’re lucky to have beautiful waterways to enjoy in our area and we want everyone to safely enjoy them! Learn how to be better prepared and stay safe on the water in this free program. 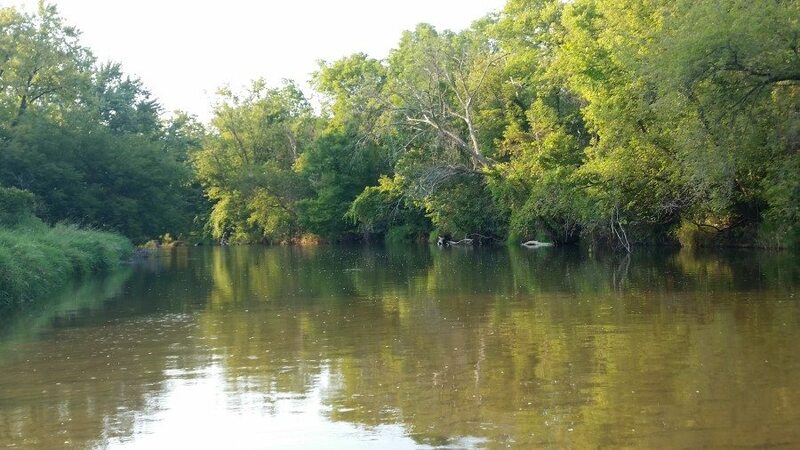 You’ll learn what equipment should be with you and what should you think about before you launch your boat. 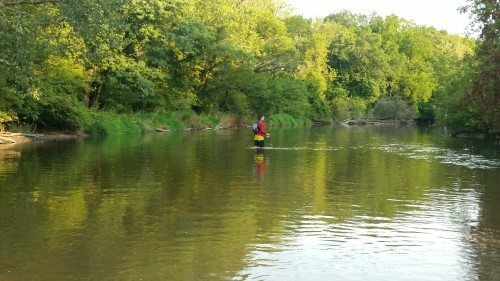 As part of this program we’ll do some on-water demonstrations in Turtle Creek. 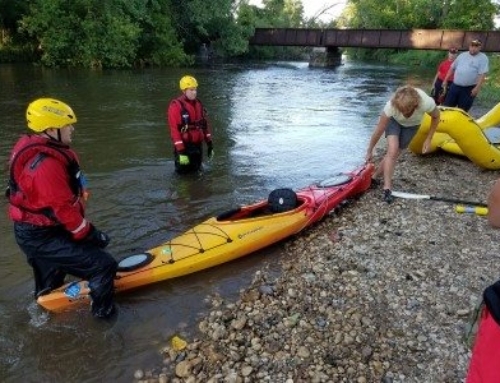 Free program, no registration required. 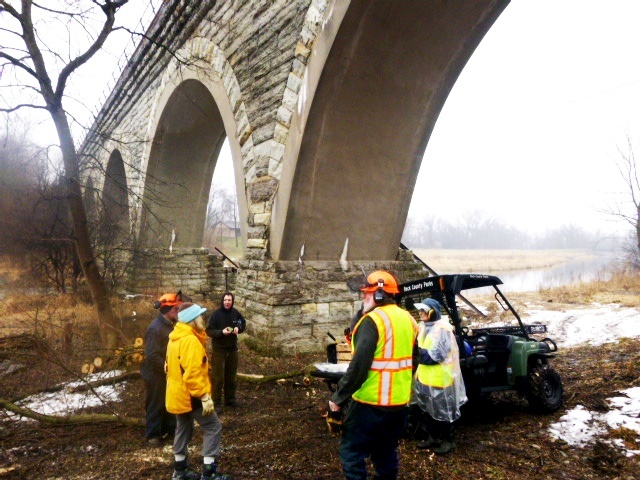 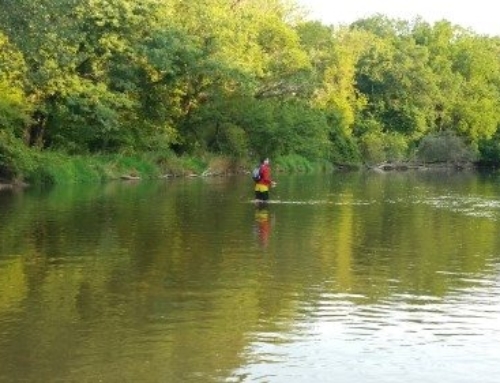 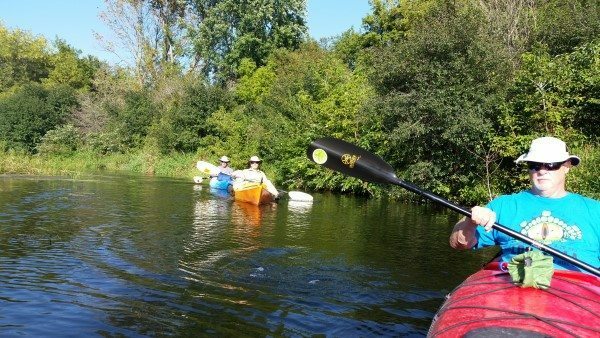 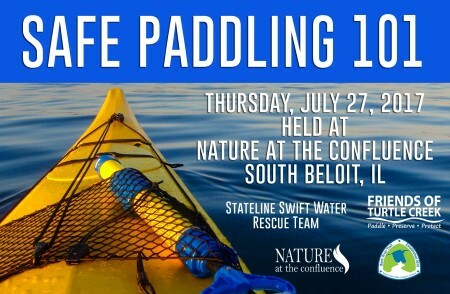 This is a joint program with the South Beloit Fire Department and Beloit Fire Department’s Swift Water Rescue Team, Nature at The Confluence, Friends of Turtle Creek and Rock River Trail.